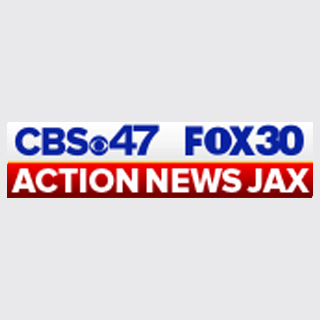 JEA says McCormick Road between Monument Road and Kernan Blvd. are closed in both directions as a result of damage to a water main. Please avoid the area if you can.